This article originally appeared on Kirti Vashee’s Blog. To enable information and document triage when dealing with large document collections and help to identify highest priority content from a large mass of undifferentiated content. 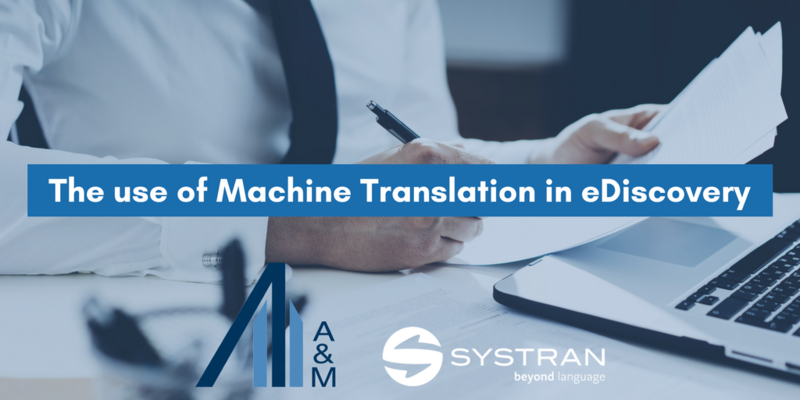 This process also helps to identify the most important and relevant documents to send to higher quality human translation. 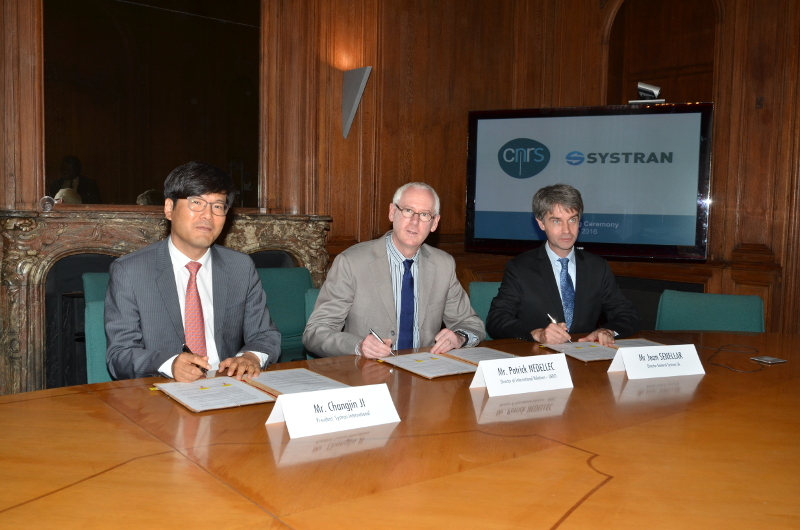 SYSTRAN and CNRS signed last Friday, 3rd of June, a Memorandum of Understanding to unify their research capabilities and build the next generation of language intelligence. A unique partnership for automatic translation and information automatic indexation in Arabic.